We tailor the management of each property based on the specific financial goals and priorities of our clients. 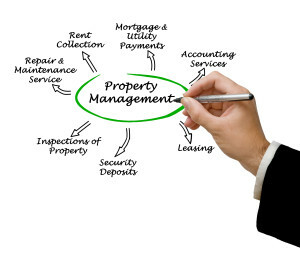 With these objectives in mind, our property managers are driven to meet the unique needs of each client and provide optimal results. Focused on driving value in each building, our property and account managers work to minimize operating costs, maximize efficiency and tenant services, and protect the value of each asset. Our specialists are fully dedicated to providing premium services to satisfy both tenants and owners. Our property and account managers have a CEO mentality of accountability for their performance and decisions made on behalf of clients. They are fully vested in their work and take ownership for both the successes and challenges in their managed properties. While always attentive to new opportunities, our professionals also understand the urgency of immediate issues and respond promptly with innovative solutions.